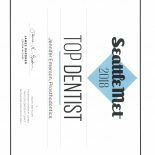 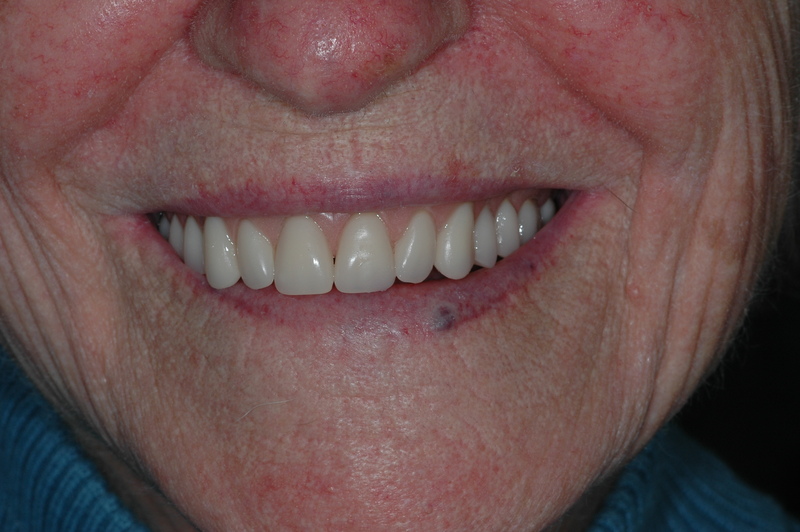 Replaced teeth can be a simple partial denture or a full metal framework denture with healthy, natural-looking teeth which are custom fit to a patient’s mouth for good comfort and chewing ability. Both types of dentures can be designed and made by a skilled dental team to look like they are the patient’s own attractive natural teeth. 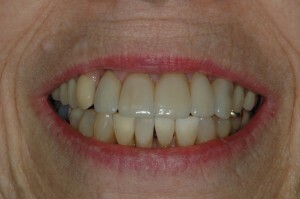 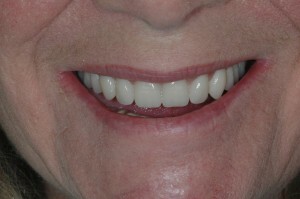 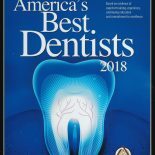 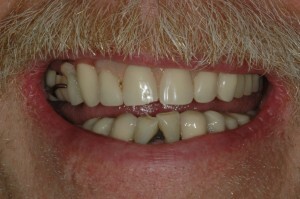 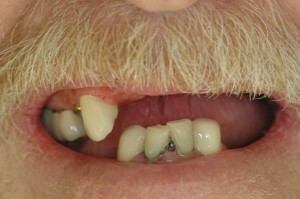 For stability, a partial denture may clasp onto the patient’s remaining strong, natural teeth or clip onto an attached bar or implanted tooth connector. 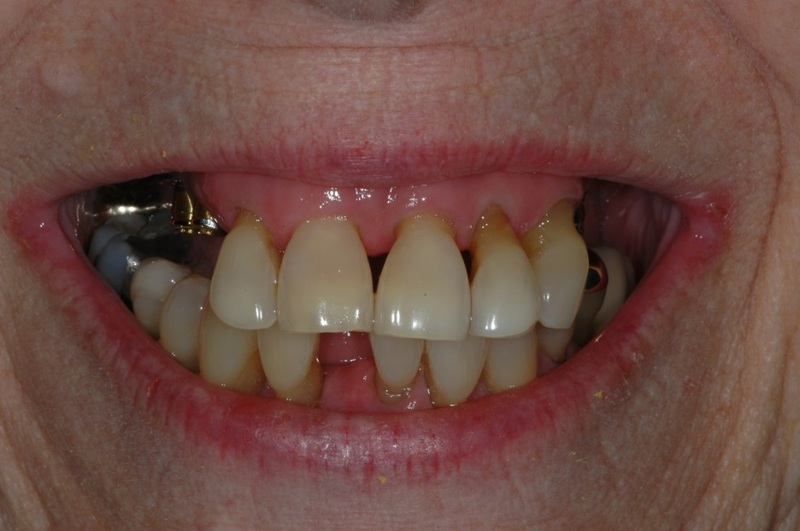 Partial dentures may be removable or securely attached (“fixed”) to feel comfortable and to function and look like healthy natural teeth. 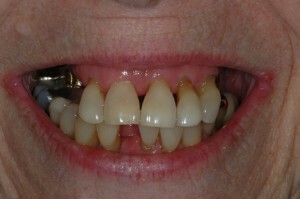 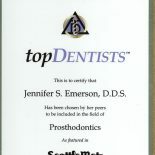 In the “Before and After” pictures of Dr. Emerson’s patients, the patients in the “After” pictures are wearing partial dentures.